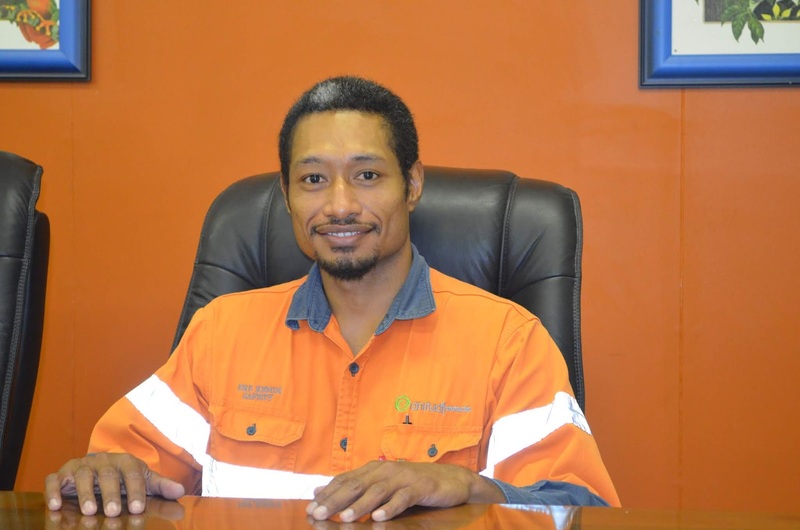 PNG’s most successful landowner company, the Anitua Group, has appointed Eke Kendi as its Group General Manager, Safety Health Environment & Community (SHEC). 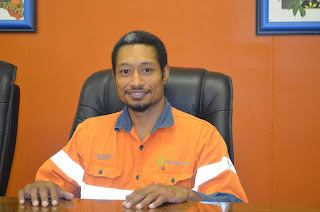 Anitua CEO John Gethin-Jones describes Kendi as “the perfect fit for the position given the similar role he held with subsidiary company NCS, PNG’s largest catering and camp management operation.” Moreover Kendi is a long term Anitua employee, commencing with NCS in 2004 and holding various and significant safety roles including stints with other Group businesses such as Anitua Constructions. “Eke’s safety expertise and qualifications combined with his thorough knowledge of the broader Anitua Group and its business partners, especially those in the extractives industry, sees him ideally positioned to hit the ground running and excel in his new role” expands Gethin-Jones.